Marketing Projects SEQ are ‘Master Agents’ on development sites across South-East Queensland. With over a decade of experience working with local and international brands and developments across 37 of some of the fastest selling new developments in the region, we have the experience and track record to handle all aspects of the project sales and marketing process, from concept to completion. Our experience ensures that the developer has lower overall costs on commissions, lower costs on marketing through relationships with media partners, more direct sales, faster rate of sale, higher returns and ensures the development secures pre-sales in order to proceed. We have a 100% success rate in delivering new projects to market that proceed to construction and settle. Marketing Projects SEQ has a long established network of agents that have sold in other developments on the Gold Coast and South East Queensland and has more experience managing successful developments in South East Queensland in the last ten years than any other project sales and marketing agency. 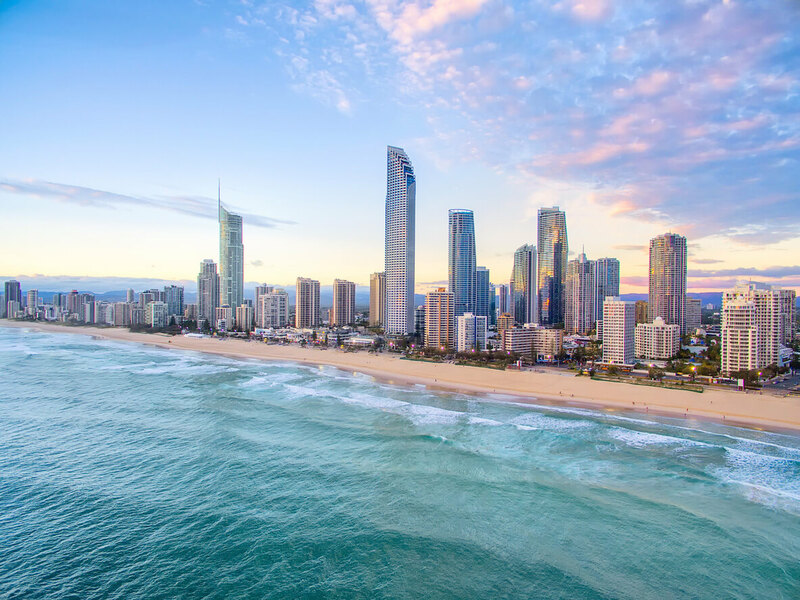 According to research by Marketing Projects SEQ, over 85% of new developments in the Gold Coast in the past 10 years have been sold through external sales channels. This research outlines the importance on working with a brand that has established relationships with the local general Real Estate Agencies and other sales referral channels.